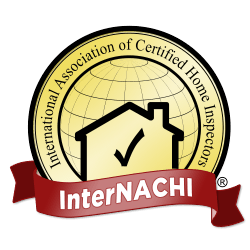 The certified property inspectors of American Property Inspections have been providing accurate and honest home inspection services to the clients in Omaha, Lincoln and surrounding Nebraska and Iowa communities for over 25 years. We are a locally owned company with expertise in home inspection and radon gas testing. We use safe procedures and state-of-the-art equipment to ensure that our reports are accurate.